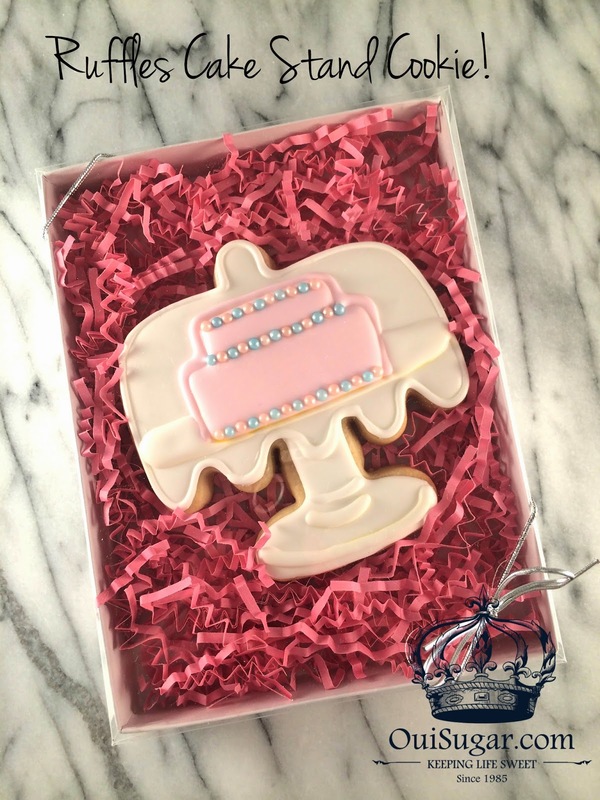 From Captain's Daughter to Army Mom: New Cookie Cutter Designs from Oui, Sugar! and, an afternoon with The Beekman Boys! 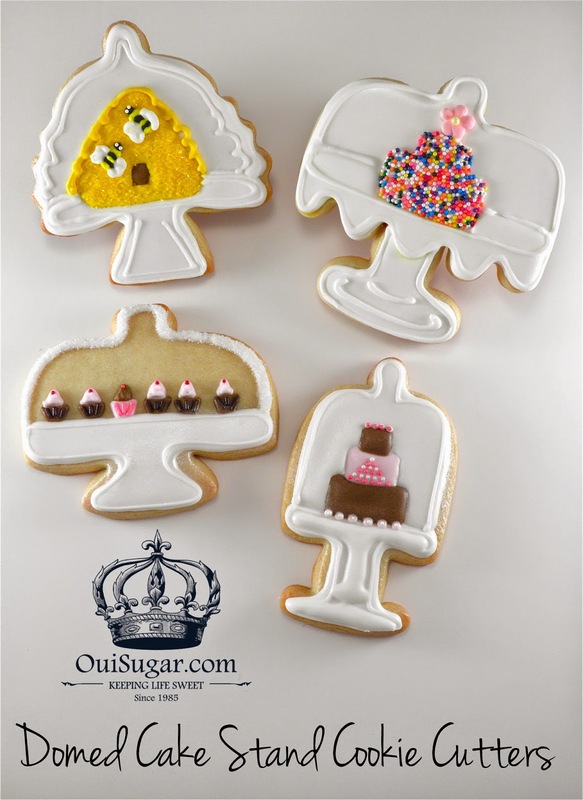 New Cookie Cutter Designs from Oui, Sugar! 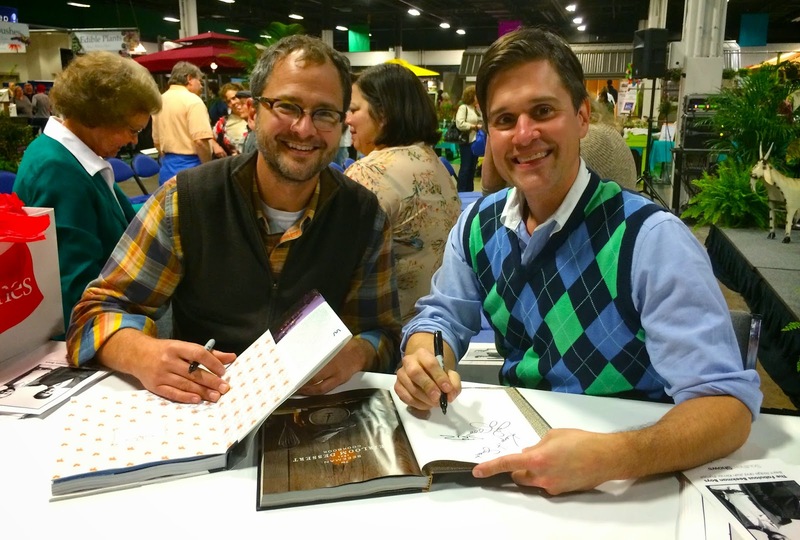 and, an afternoon with The Beekman Boys! glued to the clock the whole class? If you guessed me... You're right! them too! Calm down... I am not bringing the Beekman Boys underwear! 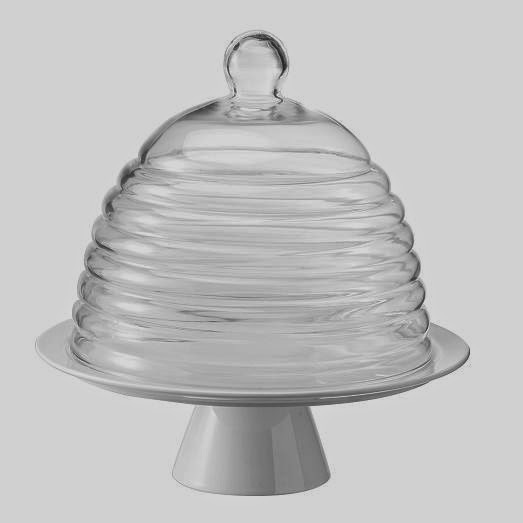 Oh, and what about this Beehive cake stand I picked up at West Elm? stay off my feet due to an Achilles tear, I decided to do a little doodling! they arrived, it was time to put them to work in my kitchen! easy on your hands. I'm delighted with the quality and I know you will be too! course, you know they have names... They are: Ruffles, Beehive, Tall and Diner! 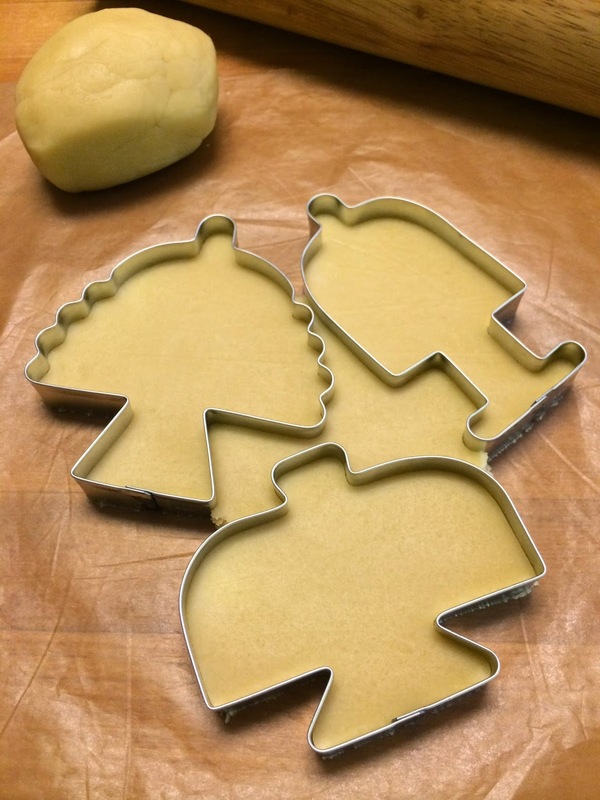 cookie cutter design calls for a Oui, Sugar! give-Away... Don't you?! 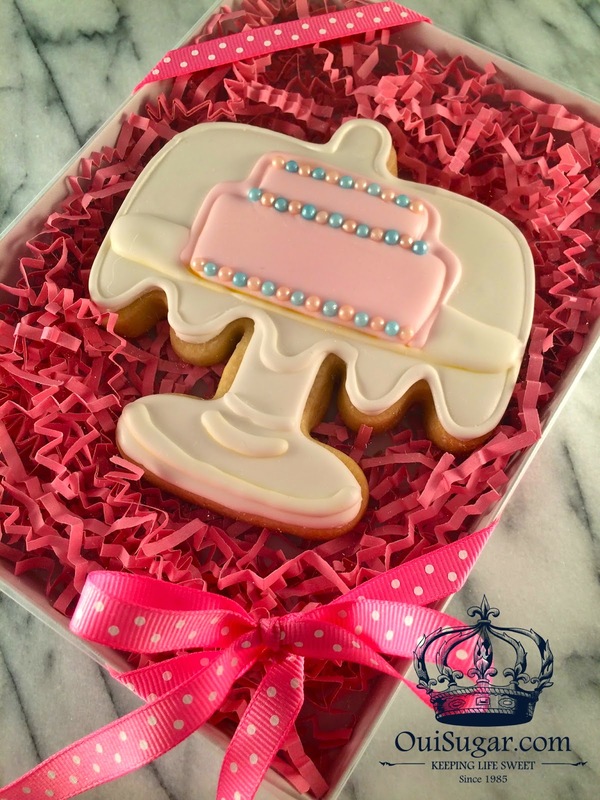 Domed Cake Stand Cookie Cutters is to leave a comment below! Winner will receive both sets, Set One... Which features Ruffles and Tall! And, Set Two... Featuring Beehive and Diner! announced here on Wednesday - Good Luck! 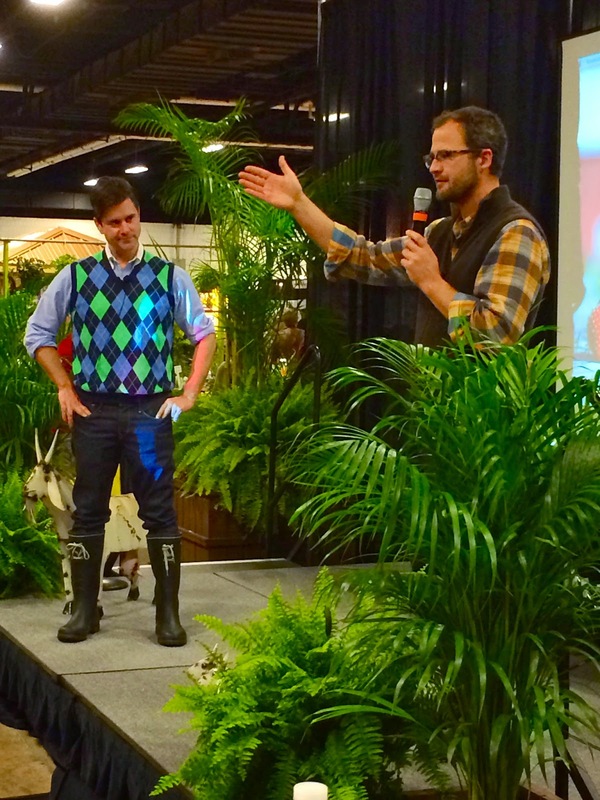 about the Ten Life Lessons they learned from their Garden! fact that she held up my cookie... Well, that just made it even sweeter! This was quite a moment for me. One I'll never forget and always cherish! And, guess what? 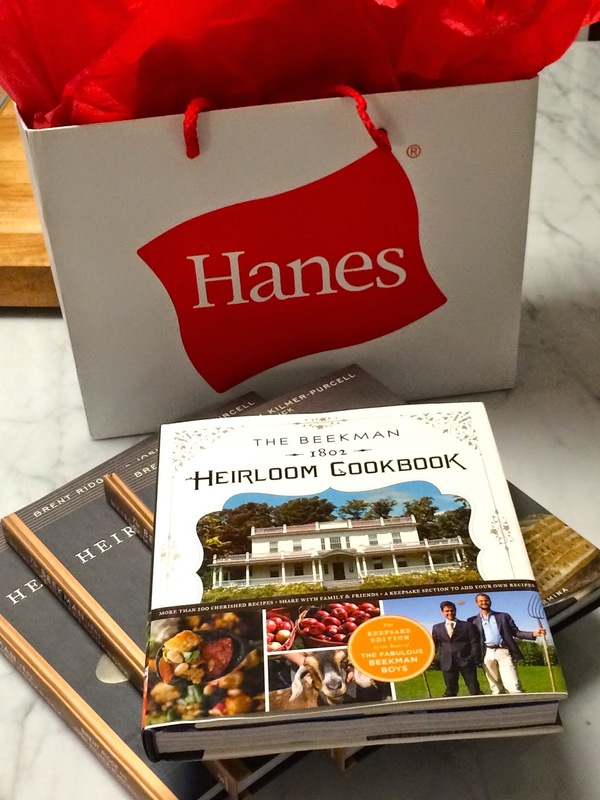 Josh and Brent even liked the Hanes swag! Thank you, Jane!! We cake stand lovers must stick together! I love these! I promise to make some domed cake cookies when I win! Love the design! 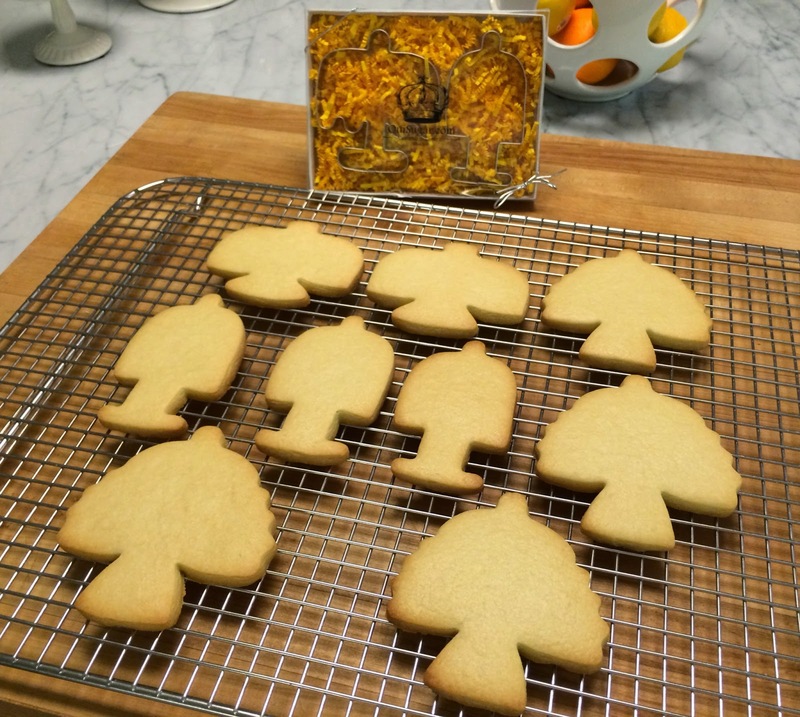 Those cookie cutters are wonderful! I love looking at your decorated cookies. They are simply gorgeous. What clever & cute designs! Adorable!! What an amazing way to present a "cake" to someone special! 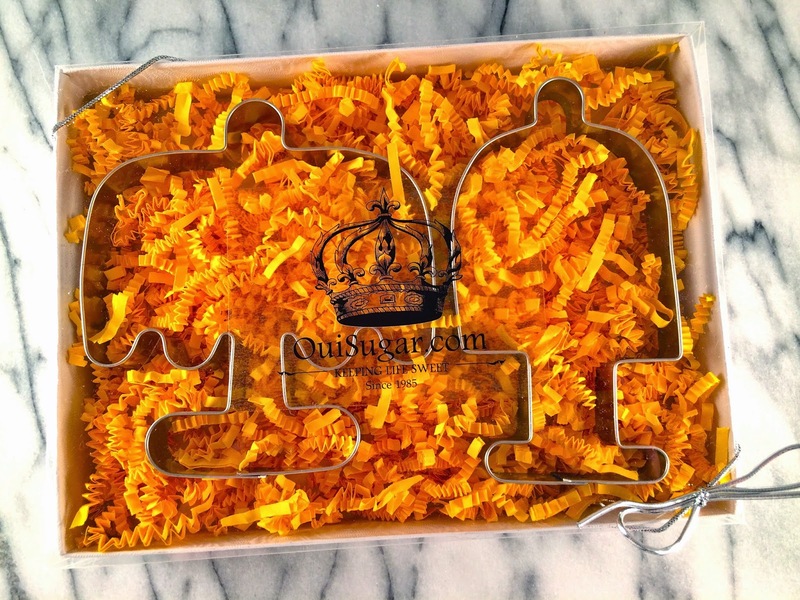 I absolutely love these cookie cutters, Janet! And the cookie you made...so charming, love it too! These are the cutest! I would love to win them! It is so fitting that these were designed by you. I love them. So, so cute! I would love to win and put those cutters to work! Wow, you are one talented lady. Would be Honorwd to have some of your cookie cutter's. And I know of the first person who I will be using these for. My Daughter Kelsey who turns 21 this May. And again for her wedding. Happy Birthday to your sweet girl! And, congratulations on her upcoming wedding too! 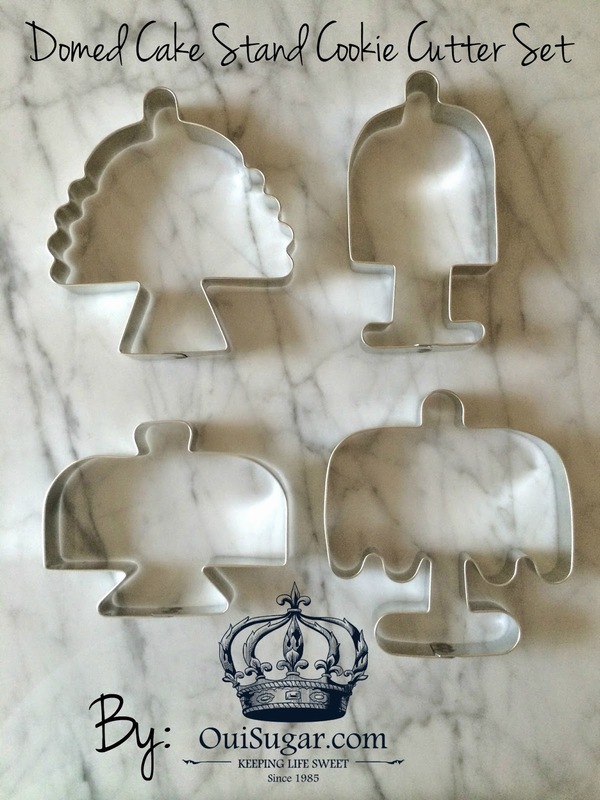 I would be honored to win your cookie cutter sets. You are 1 talwnted lady. I cannot wait to make these cake stand cookies if i win. Be making them for my daughters 2st birthday and then for her wedding. These are just too cute for words! Because I found your blog I am getting ready to make the cookie dough for my Easter cookies with my Martha by Mail Hatching Bunny cookie cutter (my Ebay find from last year). 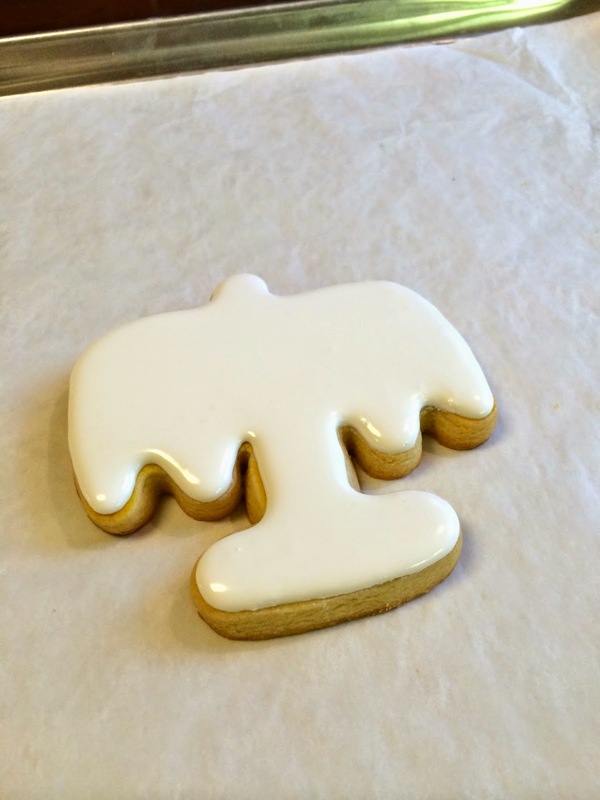 Hoping to get the Hen cookie cutter this year. But bottom line...I now have a relaxing enjoyable hobby thanks to your blog. Awwww! Thank you so much for your kind words! Means a lot to me! You should auction off your cookies. You will get a million comments. Gorgeous cutters. Barb, I am so happy to hear that you've brought out your grandmother's cake stand to be displayed!!! Your cookies are beautiful. I just became a liker!! I love these two sets! Thank you for the opportunity to win them! Thank you, Wendy - It thrills me to have you reading along! Janet, the new cutters are absolutely SPECTACULAR! 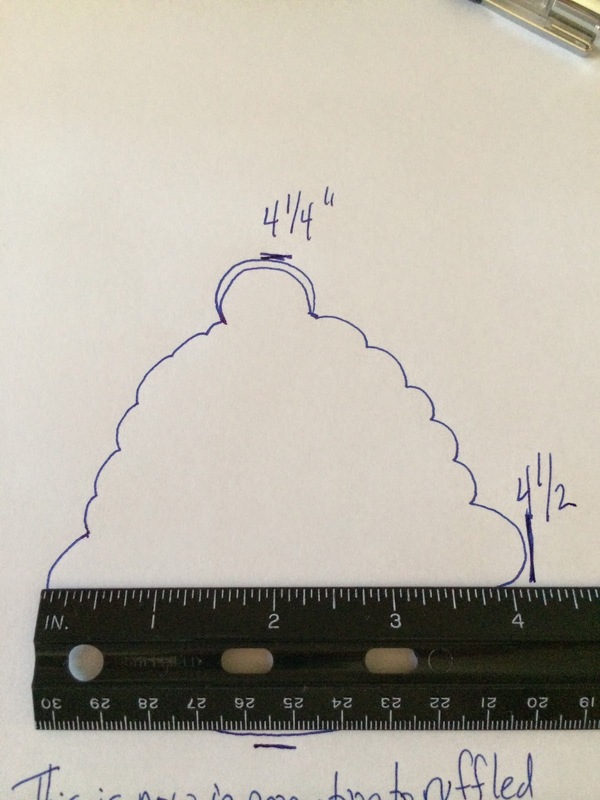 What fun to see them go from a spark in your mind.....to sketches on paper......to the actual Domed Cake Stand Cookie Cutter Set! You are truly AMAZING! Love the names too......especially "Ruffles" because I have that cake stand......and I just make a delicious 83rd Birthday Cake for my Dad and displayed it on that stand! ...........hmmmmmm........sure would make a beautiful cookie too!!!! 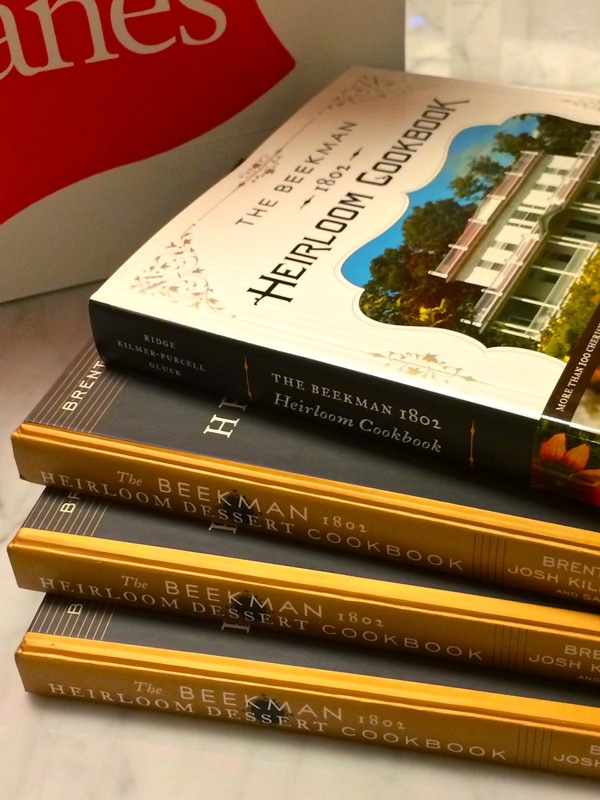 The Beekman 1802 Heirloom and Heirloom Dessert Cookbooks look fabulous! 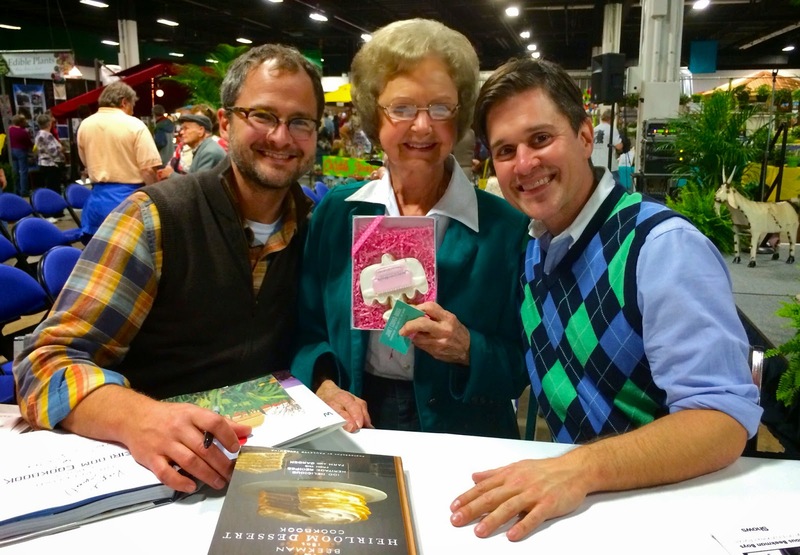 Love the pics of Brent and Josh and their darling Grandmother! Love, love, love her Birthday Cake Cookie! How Sweet you are! Off to Amazon to order up a set of Heirloom Cookbooks......then off to OuiSugar to order a set of those beautiful Cutters! 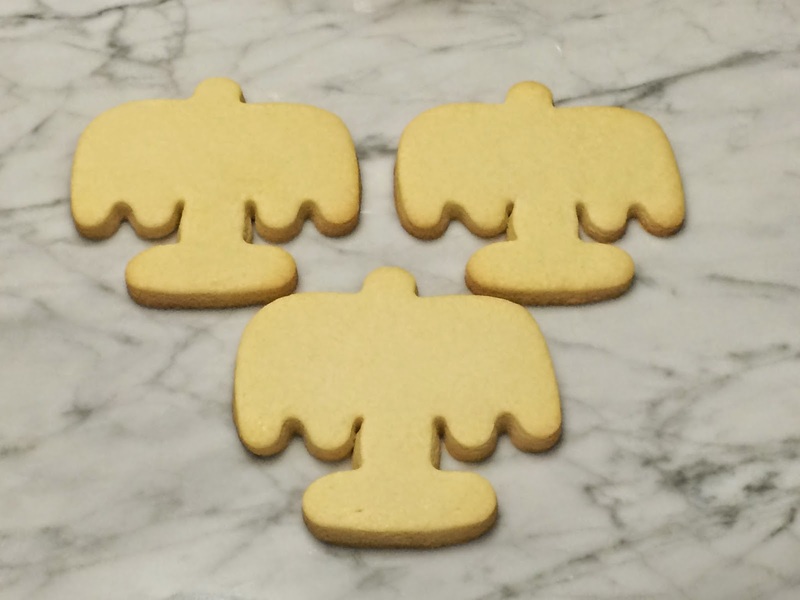 I love these new cookie cutters. 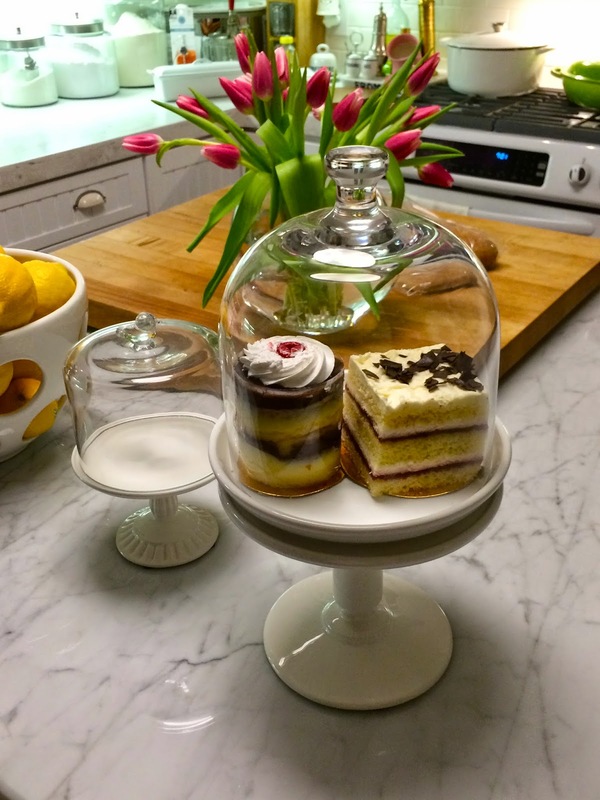 I'm a cake stand collector too so these are right up my alley! Thanks for the chance to win them!!!! Cat, I would LOVE to see your collection! I need an e-mail address anonymous! Love the design. Would love to make some of these for the ones I love. Your cookie cutters amaze me and you amaze me with your talent!!! I adore these cutters!! New visitors via cookie connection all the way from Australia! Oh my goodness....those cutters are sooo cute! The beehive cutter is my favorite! Love them all. 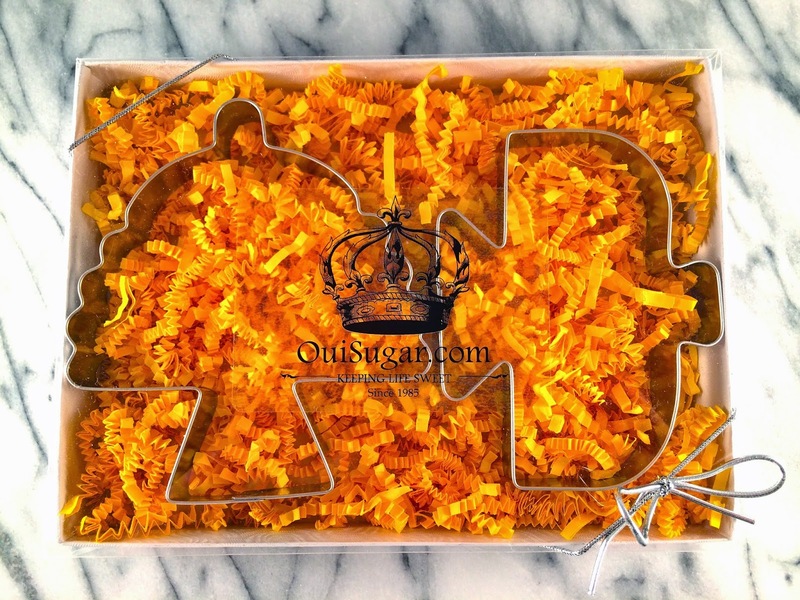 Very creative cookie cutters! I've loved watching your business grow..keep up the great work! 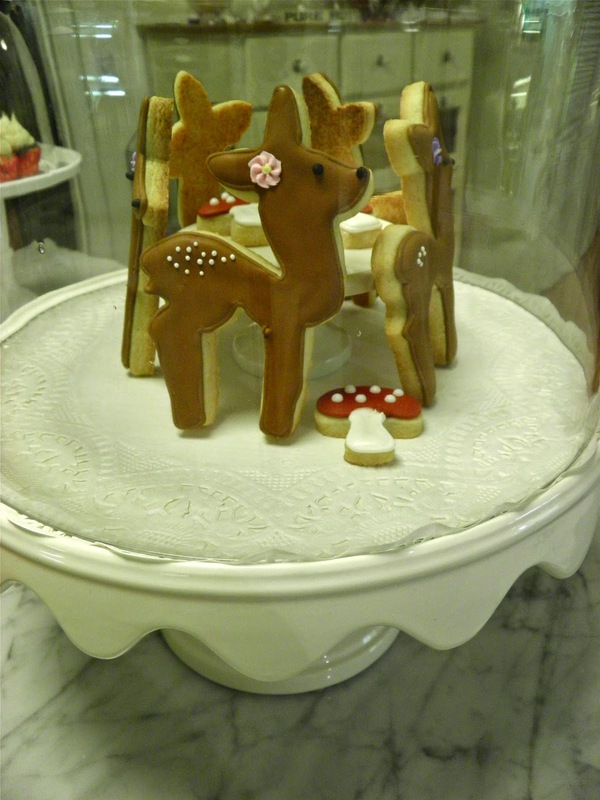 I absolutely love, love, love cake stands domed or not...I can hardly believe these cookie cutters are real!!! You and I are forever friends that just haven't met yet. I love your blog too! I really am hoping that I will win. How sweet!!! Little ole me in Kansas would try and do your cutters justice! !